Home Air Conditioning Units: How Do You Choose the Right One? 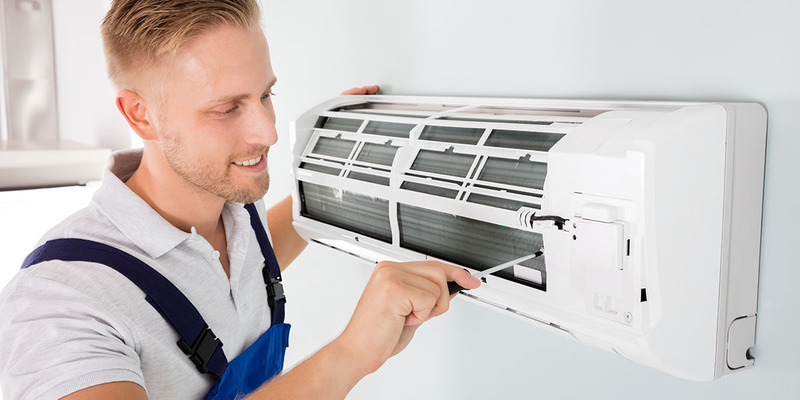 Selecting the best home air conditioning unit and having it installed by a professional through Builderscrack will make all the difference between an efficient system which cools your home at a low-cost and a system which may be expensive to run and not bring much relief from the heat. 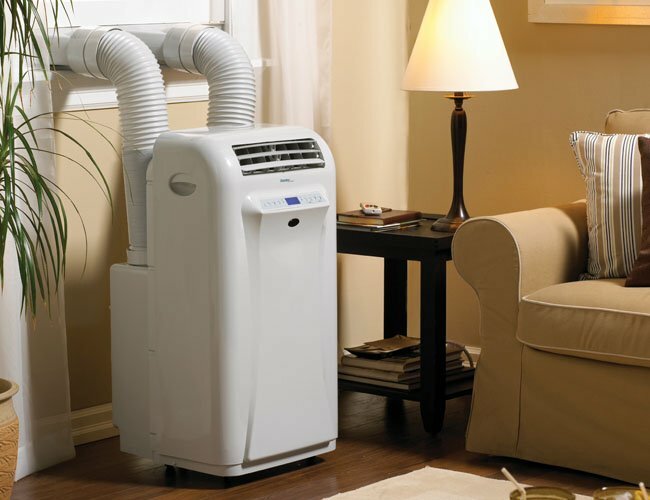 Selecting air con for your home is a major decision. It’s an important investment today which will play a key role in your energy bills for years to come. When the summer heat is at its peak, you’ll want the best, most reliable cooling possible. Here are a few things to consider. What do great home air conditioning units have in common? They’re efficient, operate with low electrical overheads and provide steady reliable performance year after year with proper maintenance. They’re also quiet, long-lasting and don’t need a lot of maintenance. 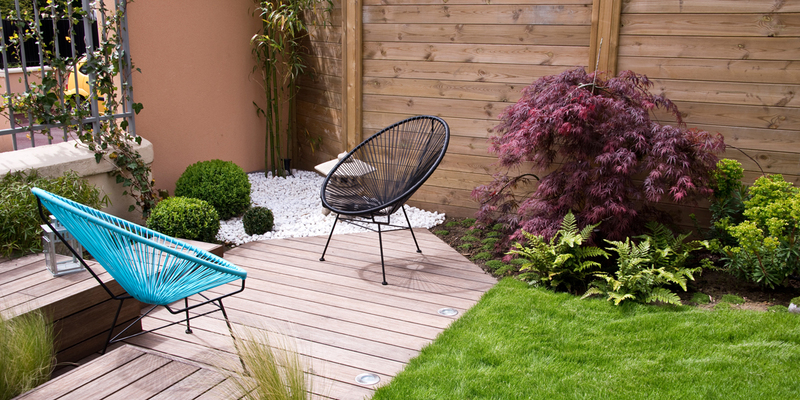 The most obvious benefit is the cooling of your home during the summer months. This can be incredibly comforting, making sleeping at night and life during the day much better. Air conditioning units are also great at reducing humidity, which is especially great for homes in damp areas. 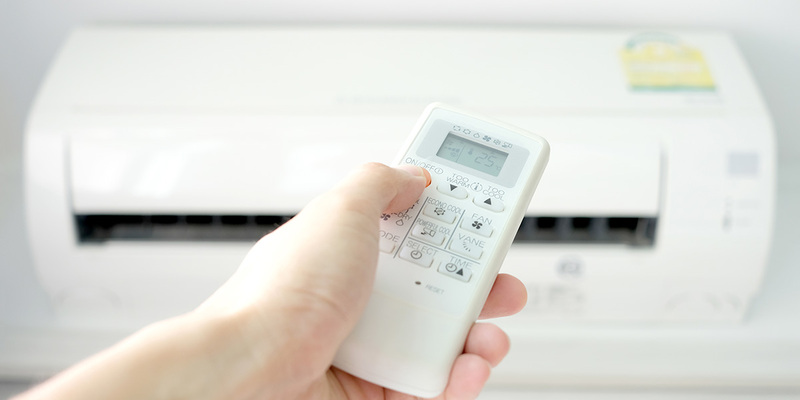 Air conditioning units also emit a low-level of noise – most of the time you won’t even notice them. This is a significant advantage over a noisy fan. How do I know which unit I need? An air conditioner that is too small won’t keep your home cool, but an oversized system may cycle more than necessary, which will put extra strain on the air conditioner and increase your energy bills. You’ll need to measure the space of the room/home and then choose an air conditioner that is able to meet this capacity. 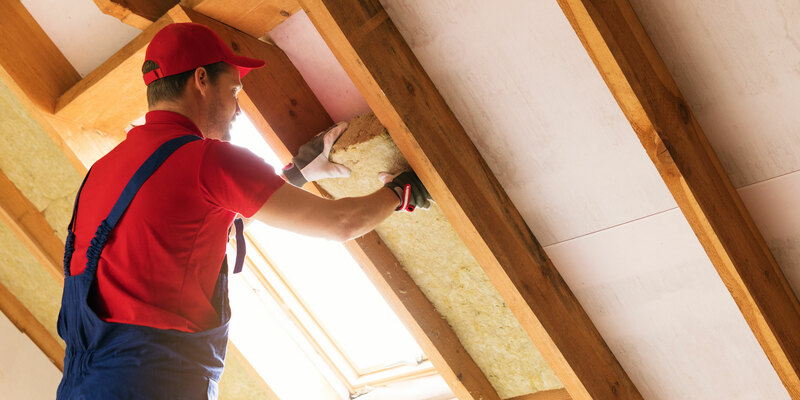 Hiring an air conditioning expert from Builderscrack will mean you can get expert assistance in selecting the right size conditioner for your home. They’ll determine the best size for your home by studying your windows, floor, insulation, climate and direction of your home. 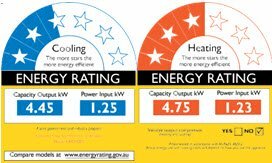 These labels can help you compare energy efficiency between different heat pump models – the more stars, the more energy-efficient a heat pump is. Read more about choosing a tradesperson and what to look for when hiring an air conditioning expert here.